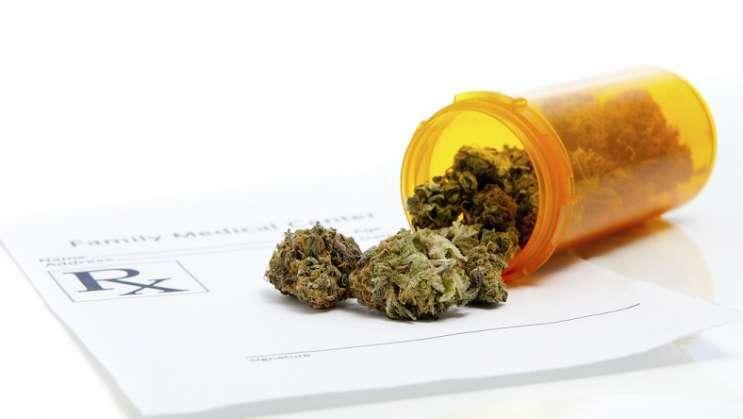 As legislators work out the details of implementing medical marijuana, pharmacists at the University of South Florida (USF) are determining how to deliver it as medication. The problem is, not a lot of clinical research has been done on the topic. Dr. Kevin Sneed, dean of the USF College of Pharmacy, hopes to fix that. 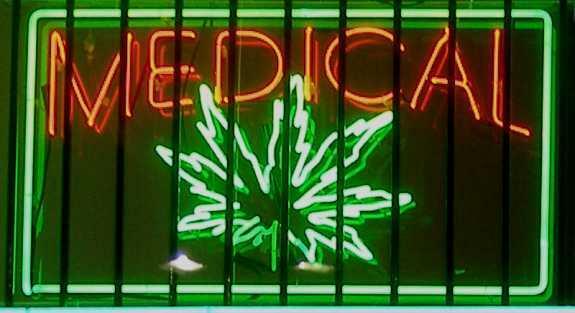 He wants to make the school the medical marijuana research hub in Florida. During a symposium on the subject, Sneed and others discussed how research is needed to determine the appropriate dosage and the best methods for delivery of the drug. “We want to be able to take any chemical, break it down to the smallest form possible and study that around the medicinal and medical benefit that it can bring to a whole host of people with a whole host of medical problems,” Sneed said. The college is starting a pharmaceutical nanotechnology program and partnering with the Moffitt Cancer Center to conduct some of the research. Though THC is the chemical in marijuana that gets much of the attention because of its euphoric qualities, researchers at the symposium were more focused on another chemical in the drug called CBD. CBD is non-euphoric and has been used to treat PTSD, concussions and various cancers. Sneed says the body contains naturally occurring CBD receptors. “We don’t have oak tree leaf receptors in our bodies but we do have cannabis receptors in our bodies, which is telling me that somehow or another nature possibly may have intended for that particular plant to actually enter our body and be used in a certain way,” he said. However, Sneed and others at the symposium agreed that smoking is not the best way for the chemicals to enter the body. Some of pharmacists also raised issues with using the drug in its plant form because it is difficult to measure a consistent dose. A House medical-marijuana plan sponsored by Majority Leader Ray Rodrigues is ready for a floor vote after a key committee approved the proposal (HB 1397) late Monday afternoon. 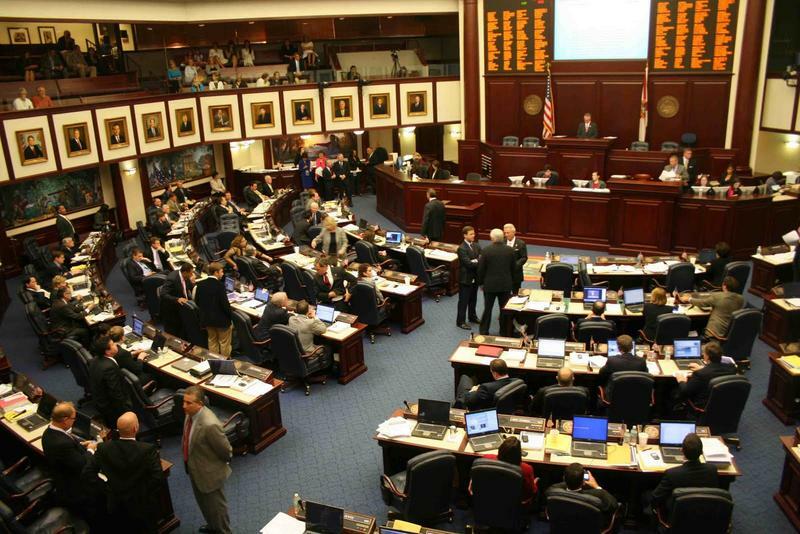 With the bill sponsor saying it "faithfully" carries out a constitutional amendment that voters passed in November, a Senate committee Monday approved a bill that would revamp Florida's medical-marijuana laws. 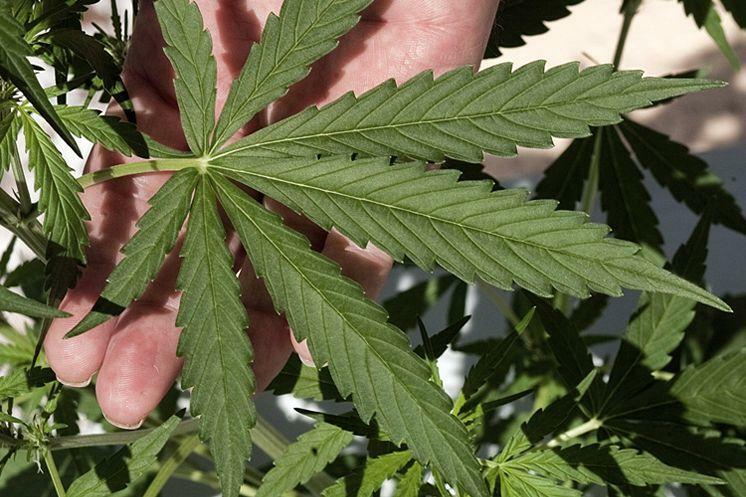 Pledging that it is only a start, a Florida House panel gave a thumbs-up Tuesday to a medical-marijuana proposal castigated by supporters of a constitutional amendment that legalized cannabis for a broad swath of patients with debilitating conditions. More growers, access to treatment for snowbirds and greater flexibility in the relationship between patients and doctors are among the items likely to be included in a Senate proposal to carry out a constitutional amendment approved by voters in November to broadly legalize medical marijuana.